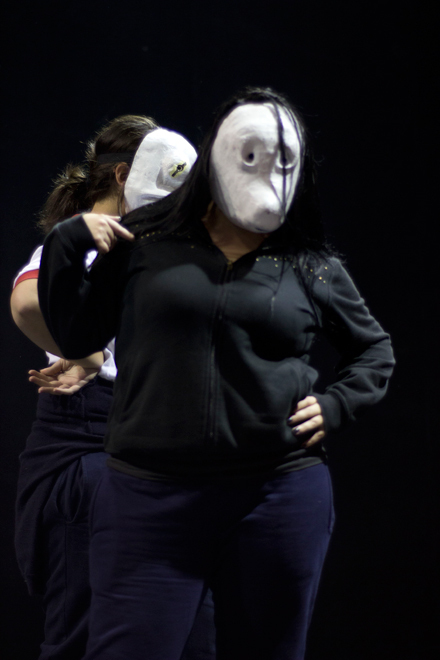 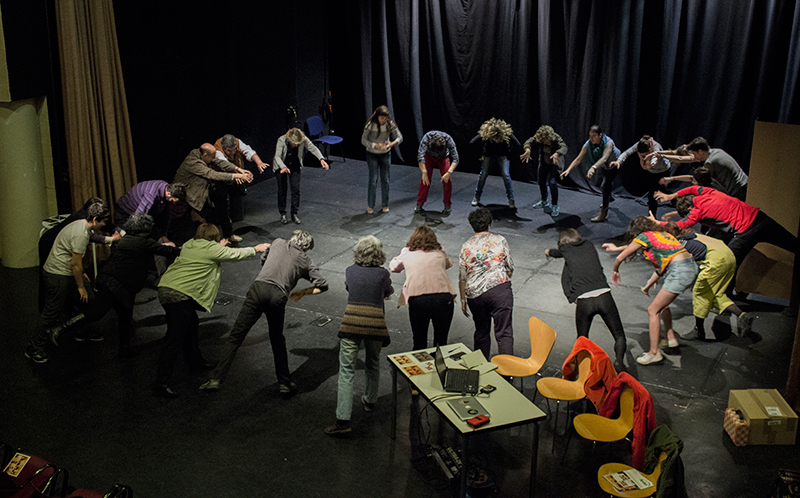 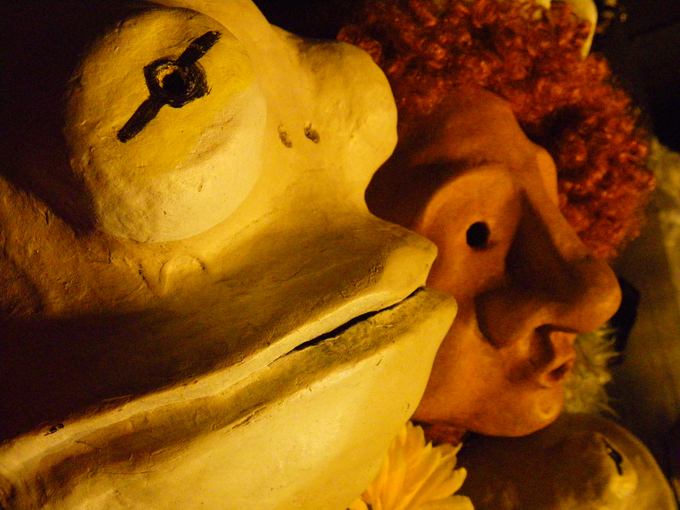 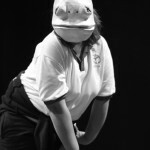 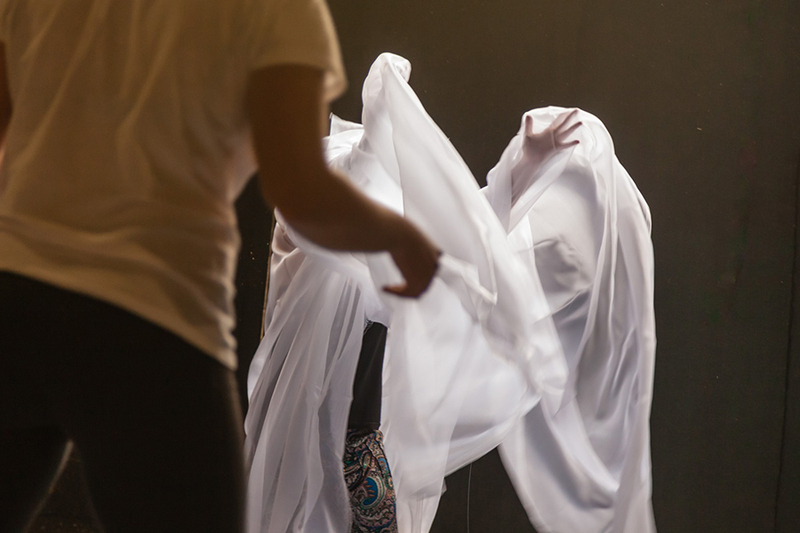 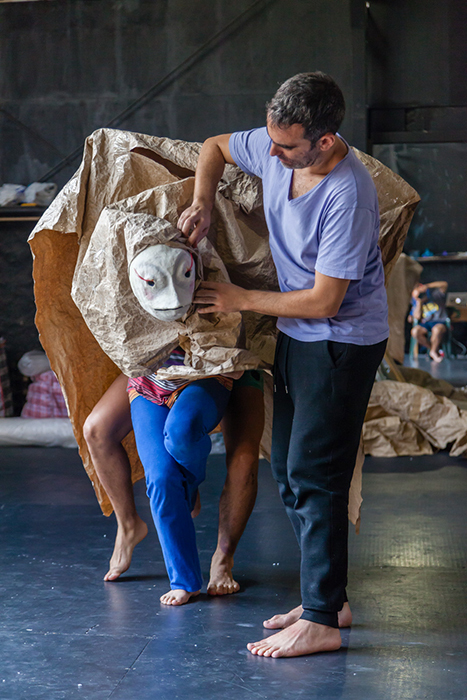 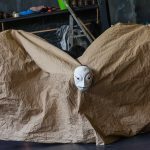 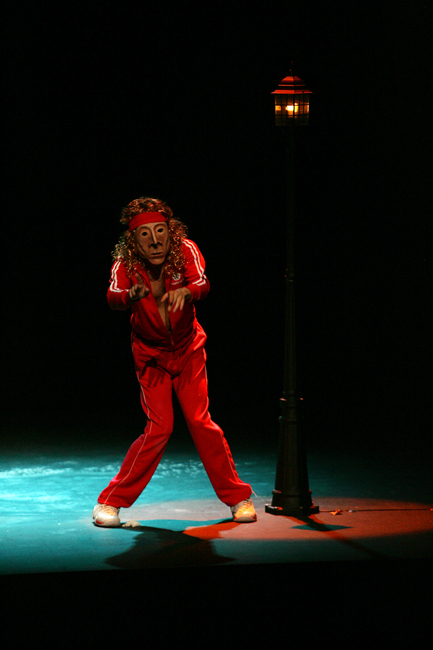 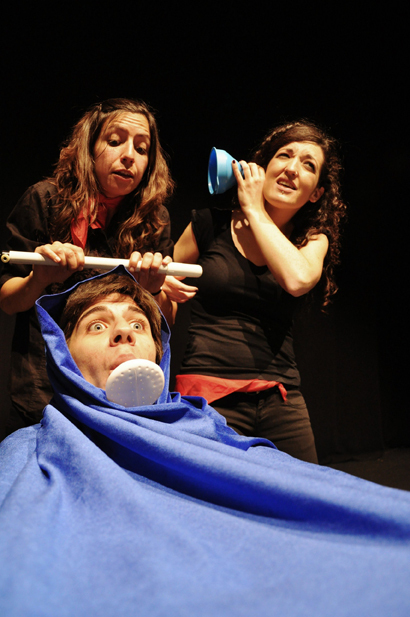 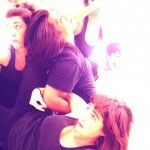 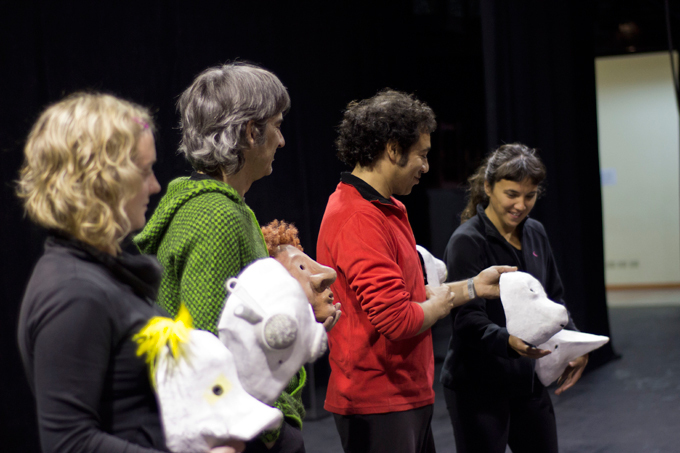 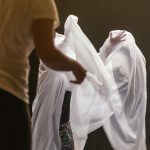 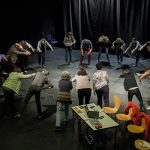 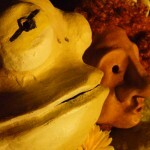 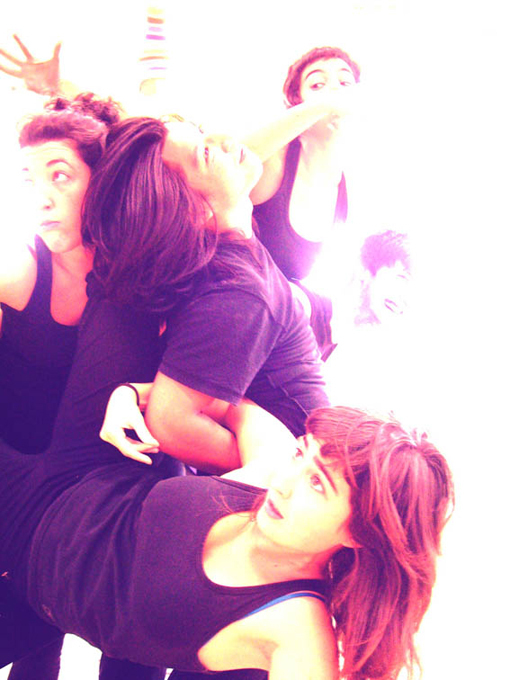 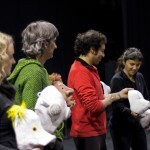 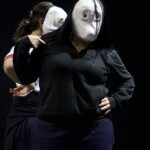 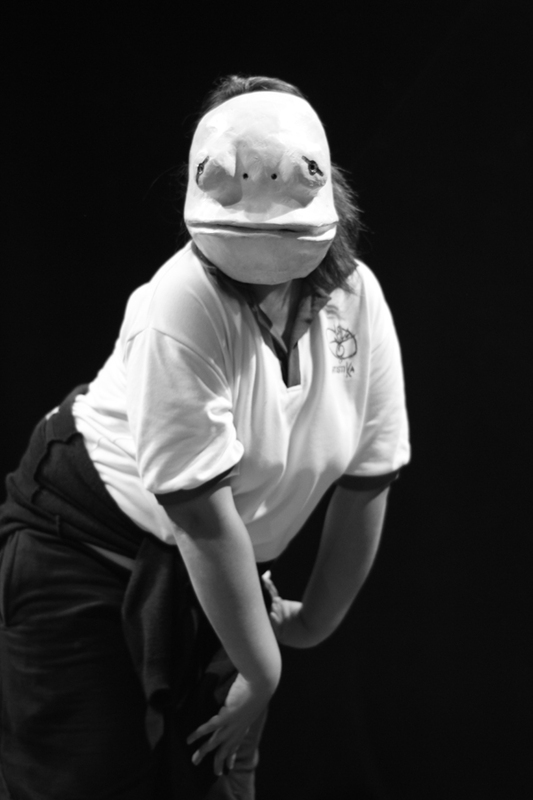 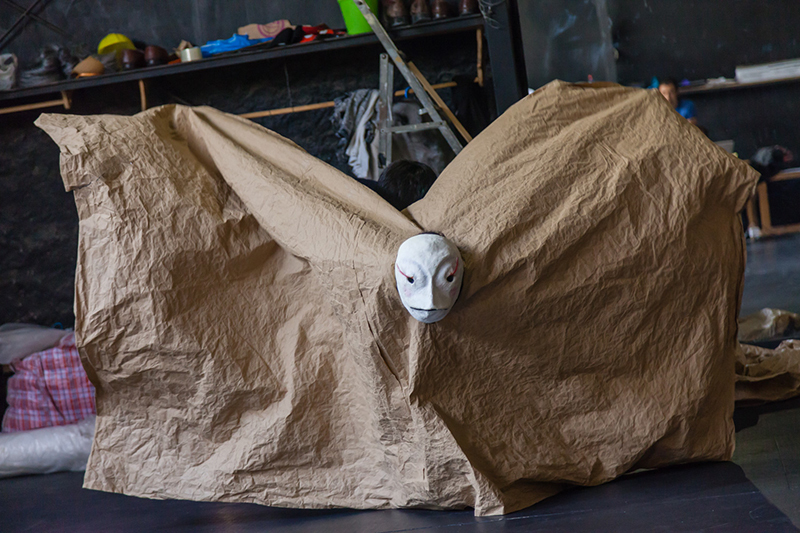 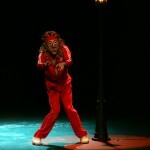 We also do workshops, seminars and master classes of visual and physical theater for professional theater, dance and circus artists, where we work with our own creative and research experience and also with techniques come from Physical Theater, Dance, visual arts and masks. 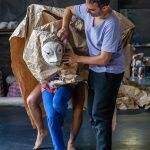 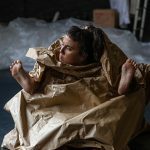 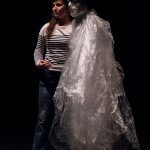 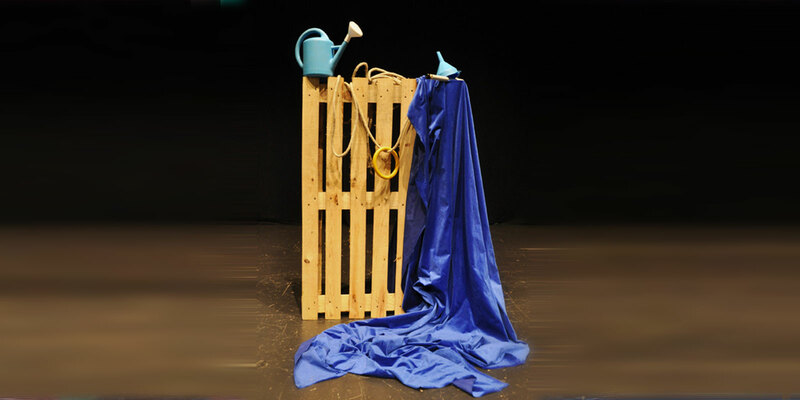 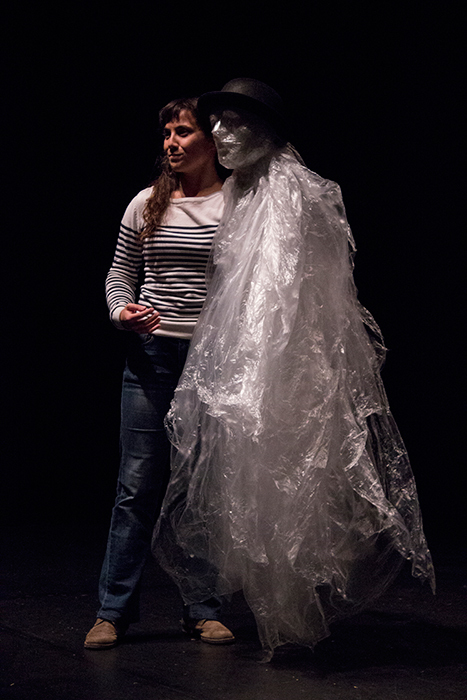 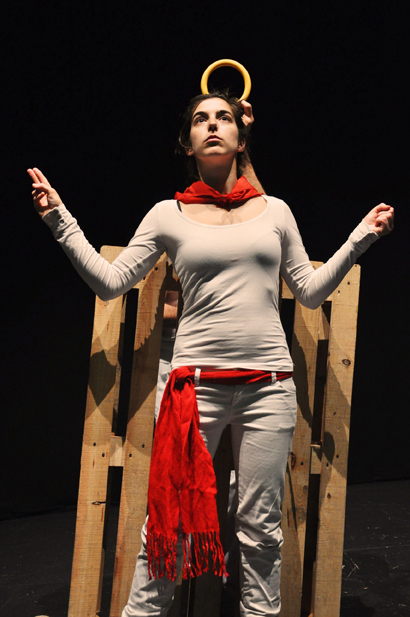 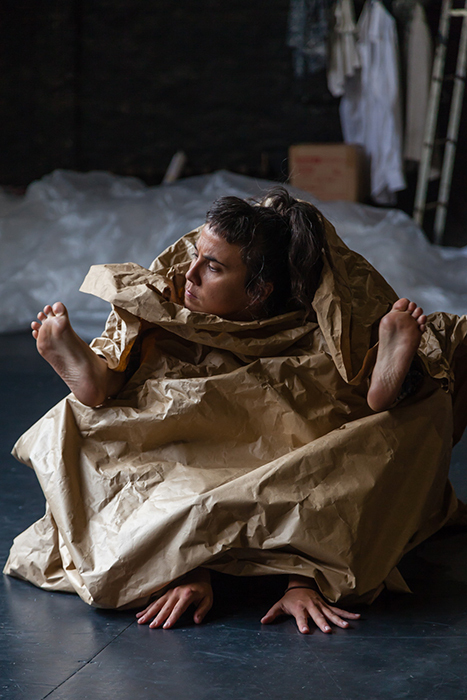 We work with objects and materials and its dramatic relation with the actor body, where creativity and ludic sense are the master keys to all creations and improviations. 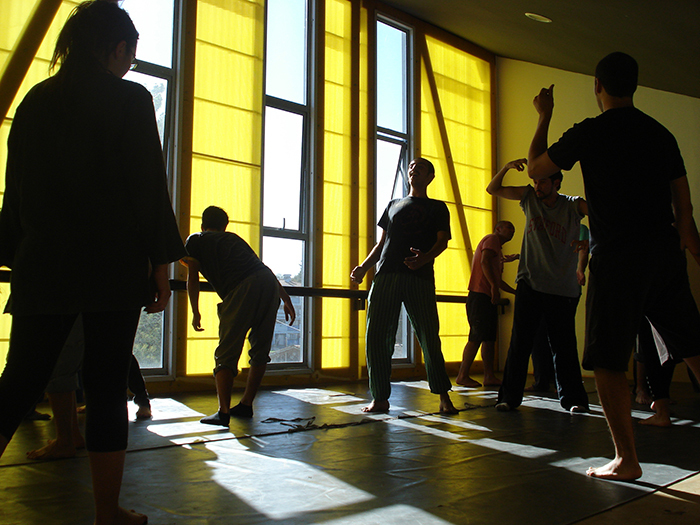 We have done workshops and master clases in Chile, Spain, Taiwan and Brazil.